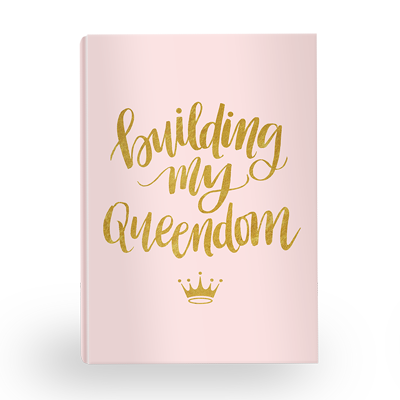 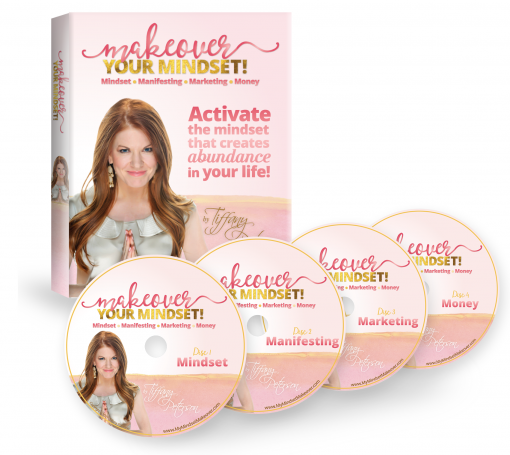 The foundation of your success is hands down in your mindset – what you think about, you bring about into your own life – whether that is at home, marriage, health, income, you name it! This 4 part series covers in depth how to create a mindset that thrives in your manifesting, marketing, and money! 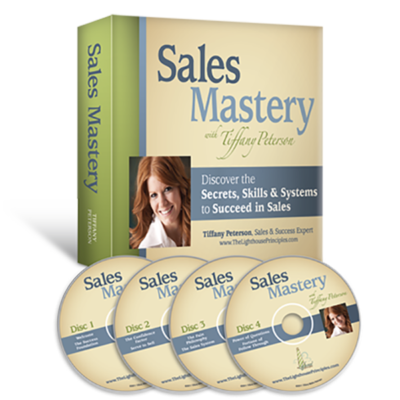 Included in this series: 4 week audio series, course transcripts, and custom workbook.